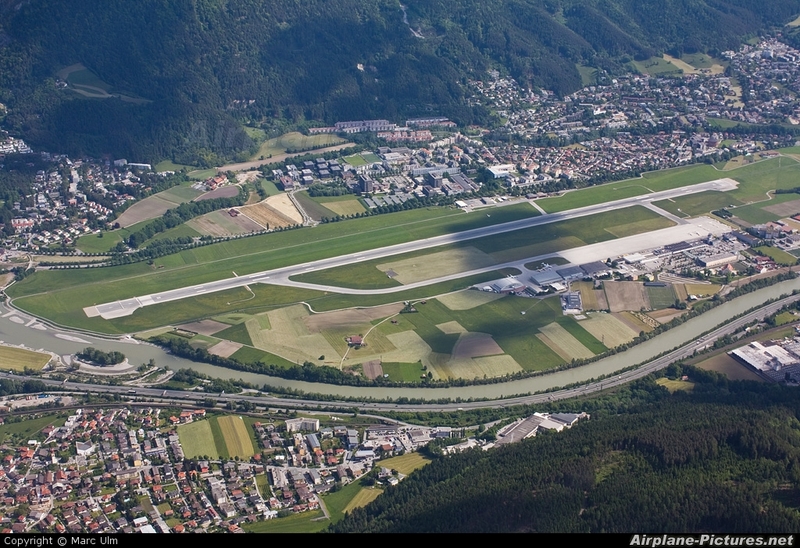 Passing sierra 1 innsbruck airport with cessna 172 d-ejmr for trento, italy airport. Picture is dedicated to all innsbruck spotters! WOW thanks for sharing this photo. Love it!